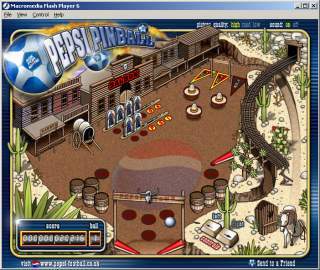 Caiman free games: Pepsi Pinball by Unknown - Pepsi Cola. Downloadpage at the creators site (play online or download) . if you need Macromedia Flash Player (downloadpage) 466 kB.